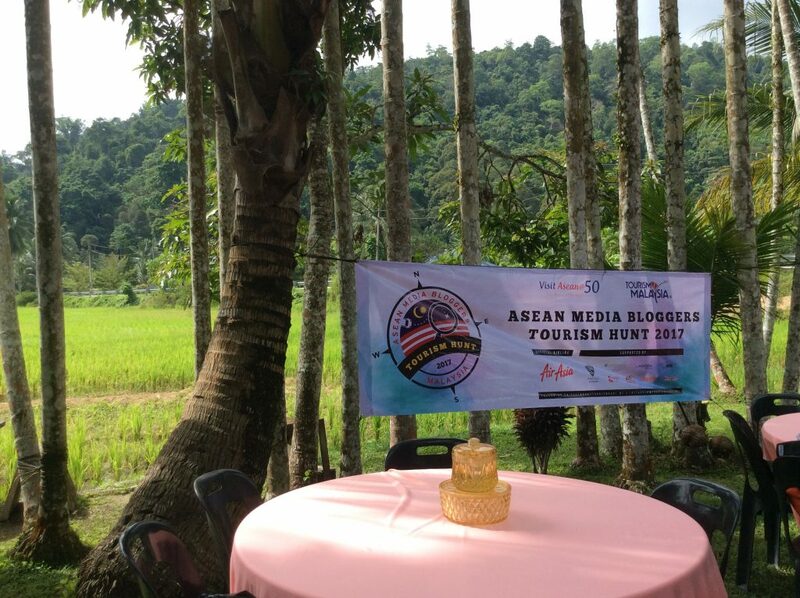 Kuala Kangsar Malaysia , July 12 – ASEAN Media Bloggers had the opportunity to experience a unique way to live like a local at Homestay Kampung Labu Kubong located about 15 minutes from the royal town of Kuala Kangsar, Perak , a state just to the north of Kuala Lumpur. 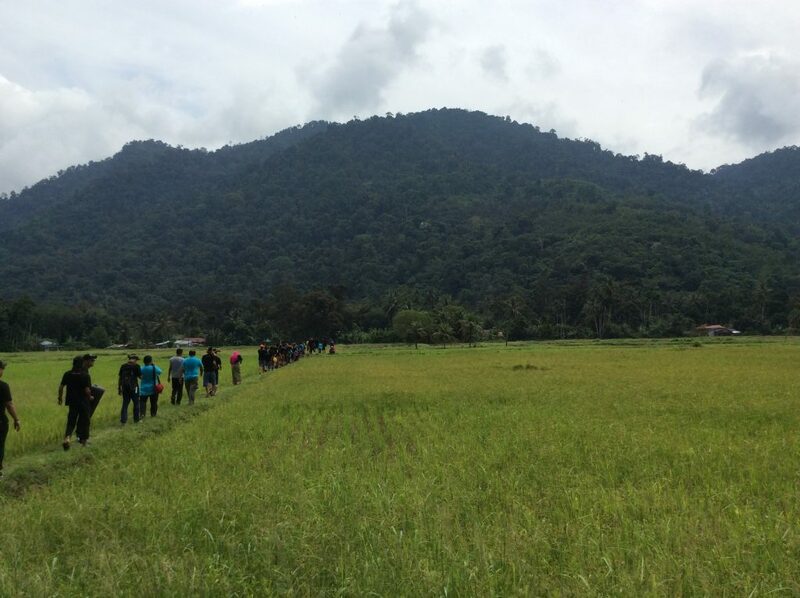 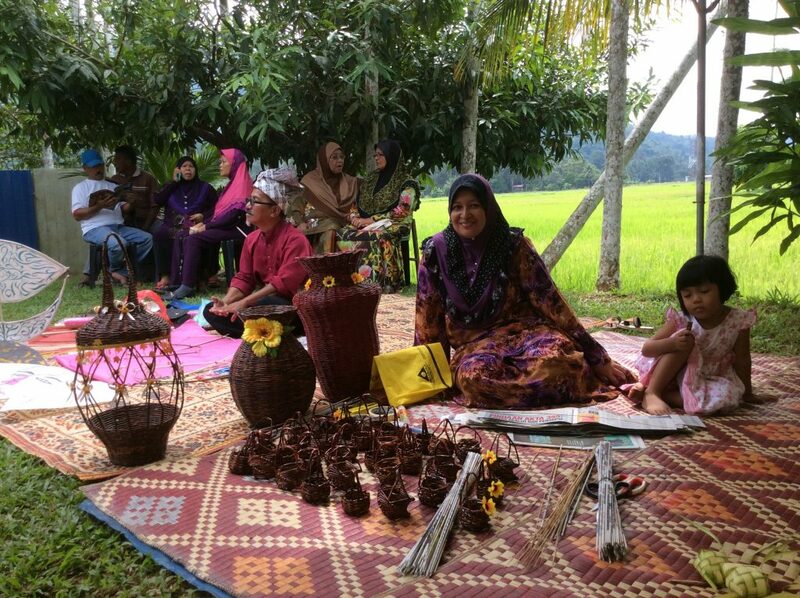 When we arrived, we were welcomed by friendly villagers wearing their traditional Malay songket dresses, complete with the headgear and keris. 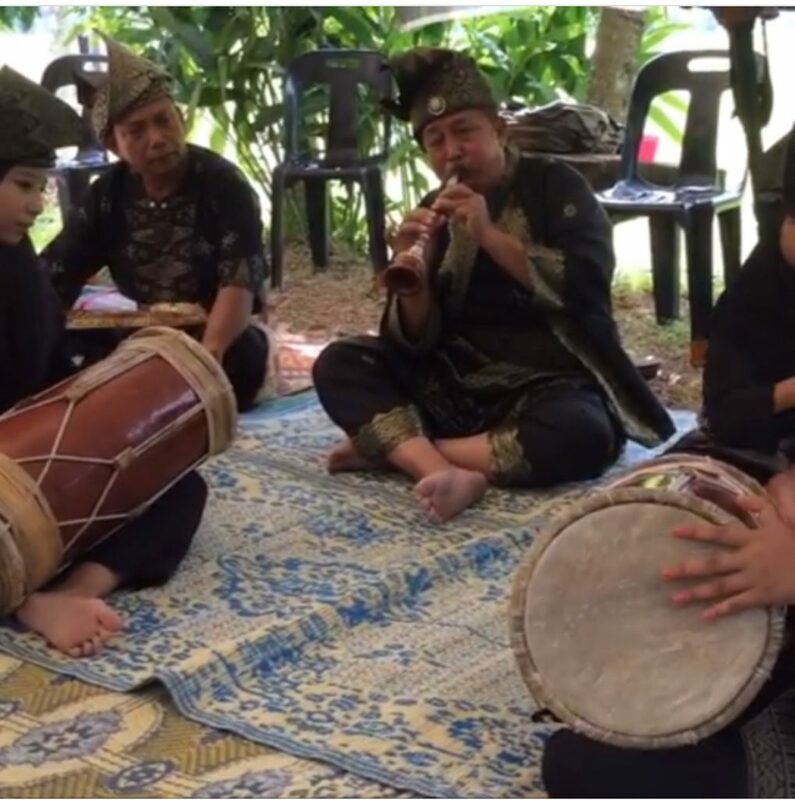 Here’s the man who put on a live performance of their folk and traditional songs. 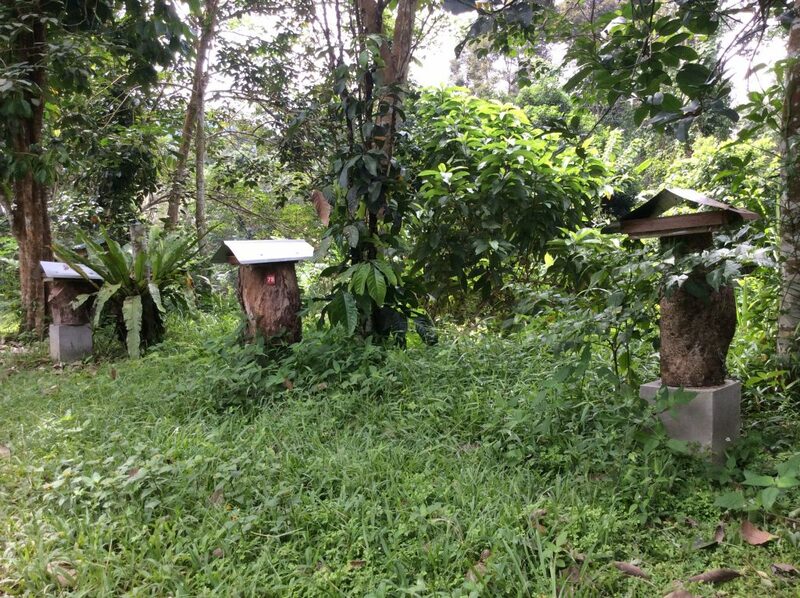 The first activity was to visit their local honey production. 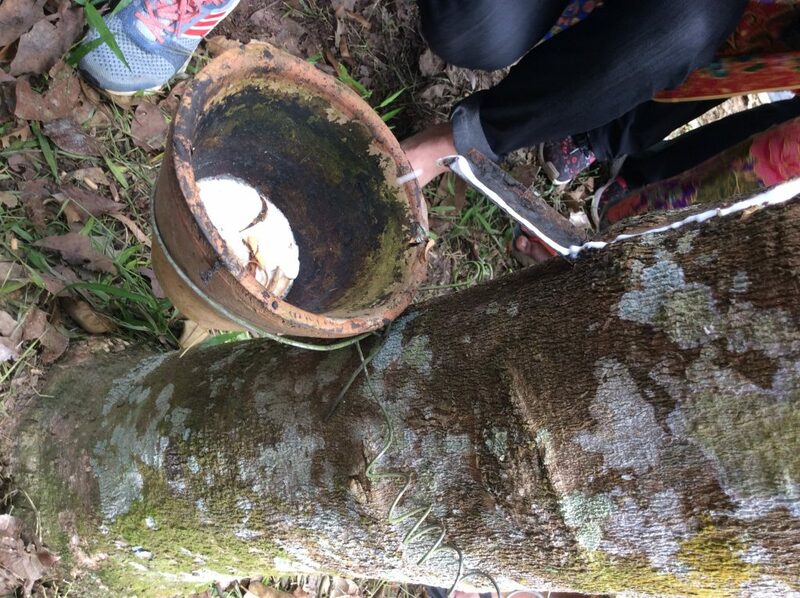 Then proceeded to their local rubber plantation. 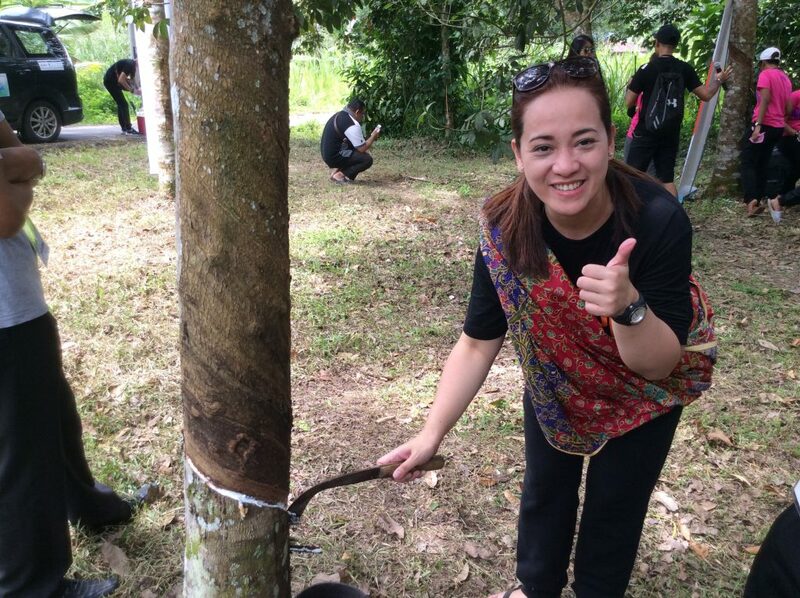 I grabbed the opportunity to test my vigor and skill to tap rubber out of those trees. 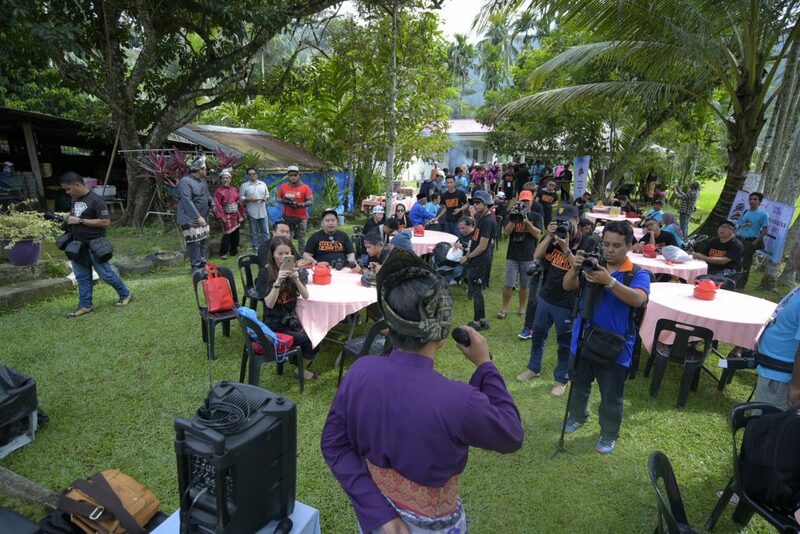 Third activity was a mud challenge which I excused myself because I could not stand the scorching heat and I wasn’t prepared to be doused in mud… my apology. 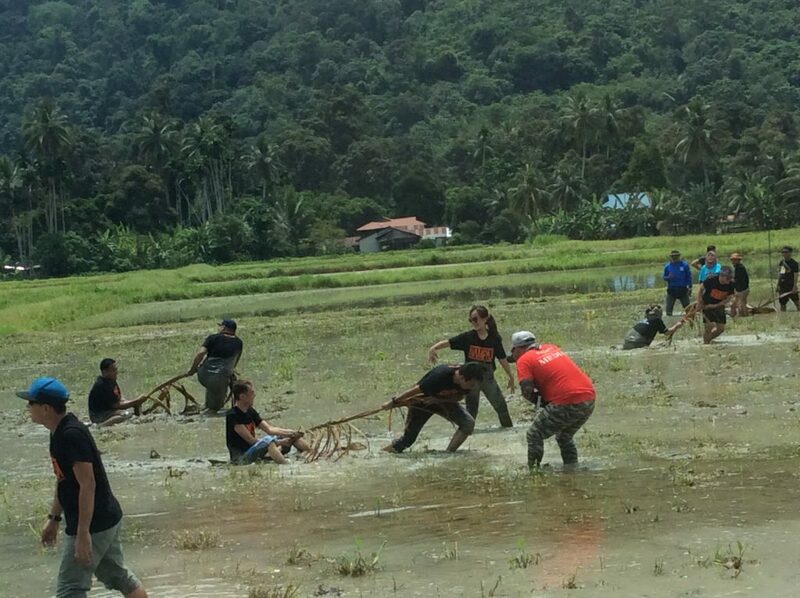 So thank you to two of my Filipino colleagues who braced themselves for this activity. 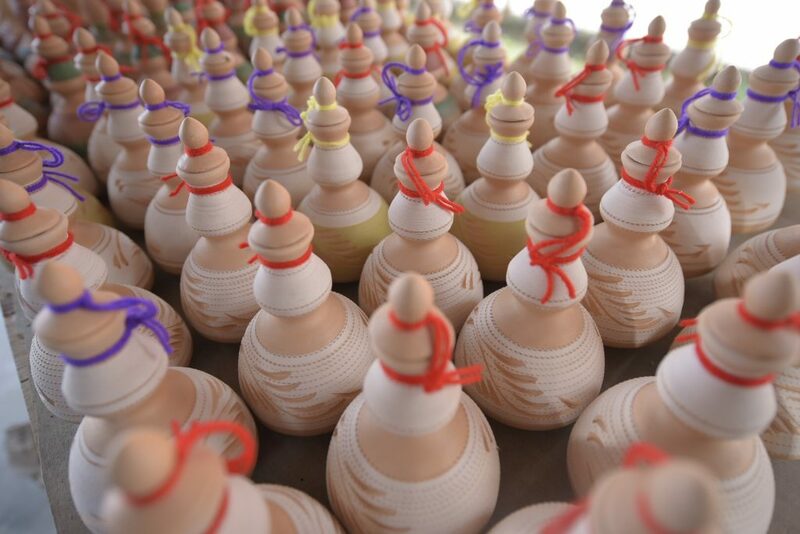 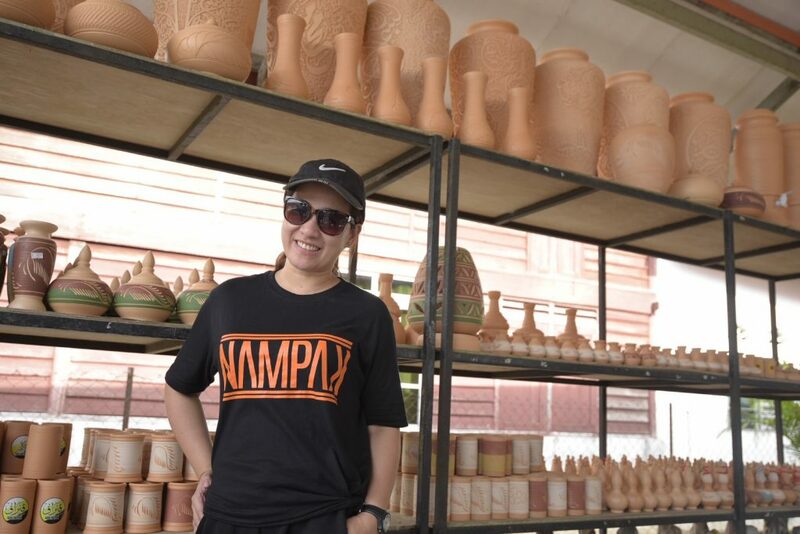 Clay Pot making is truly admired, not only for its utility but for its aesthetic quality. 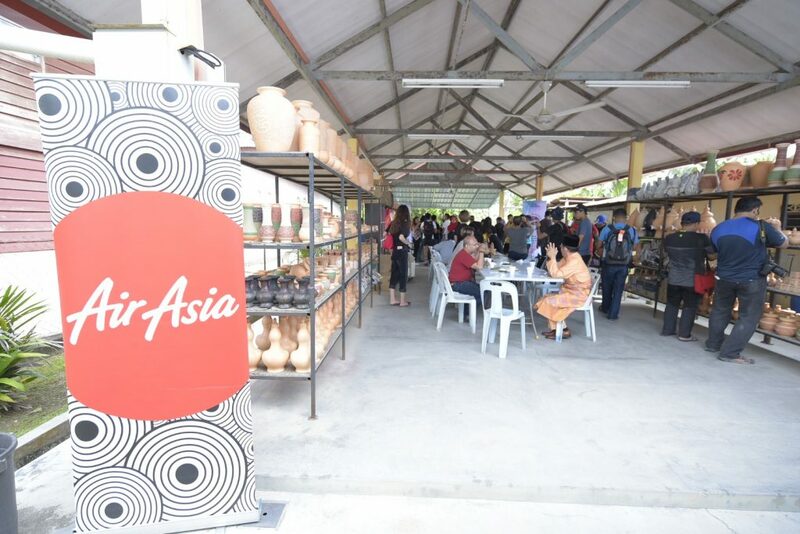 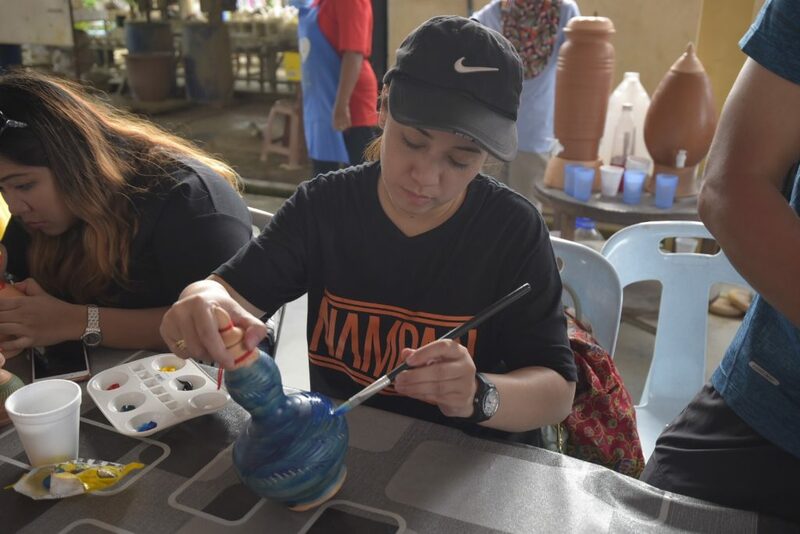 A trip to Kuala Kangsar in incomplete without making, painting or buying a clay pot. 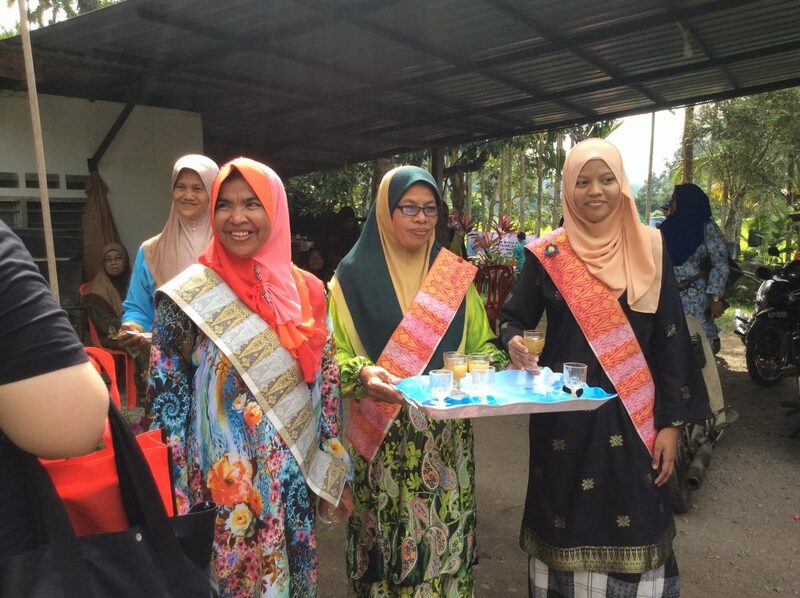 To know more about Persatuan Kampungstay, you may visit their FB page .